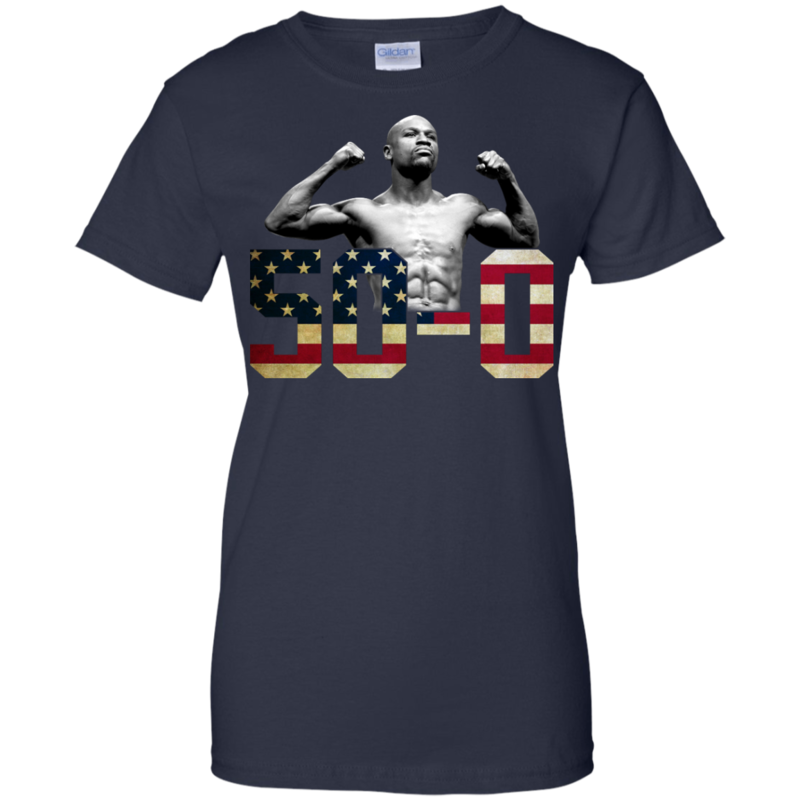 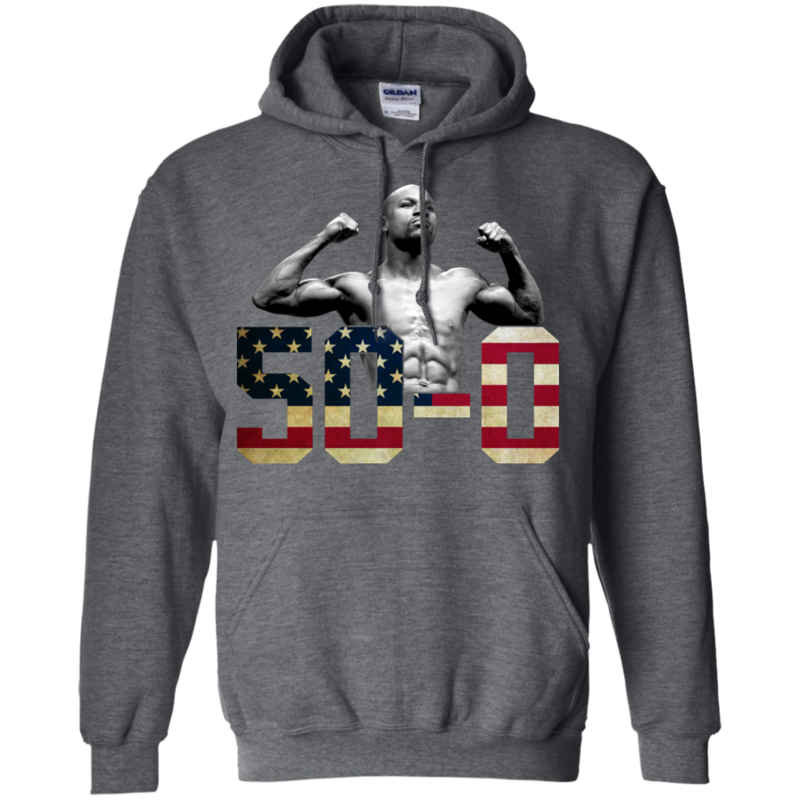 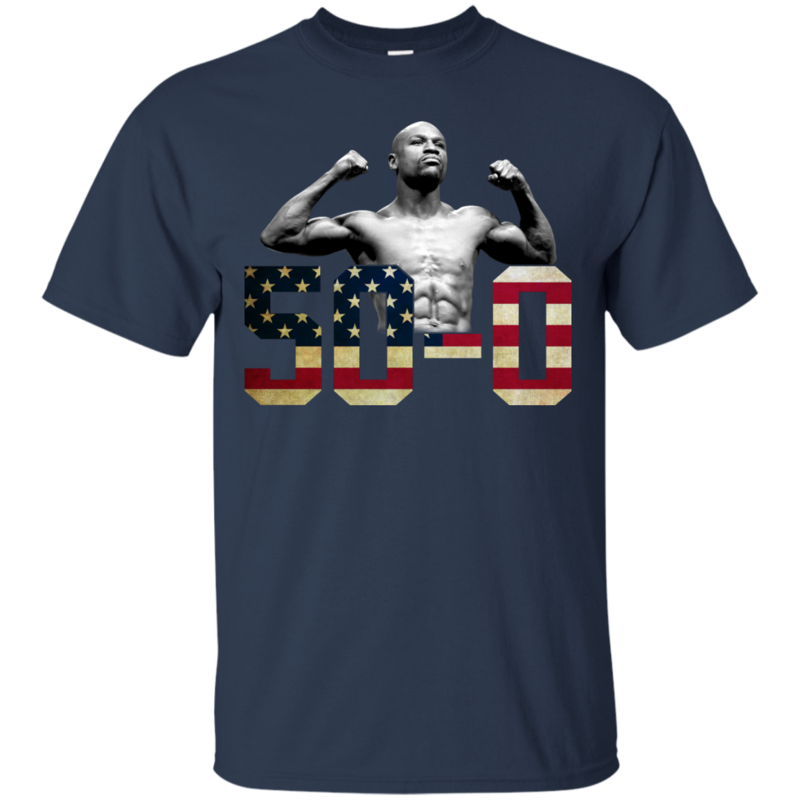 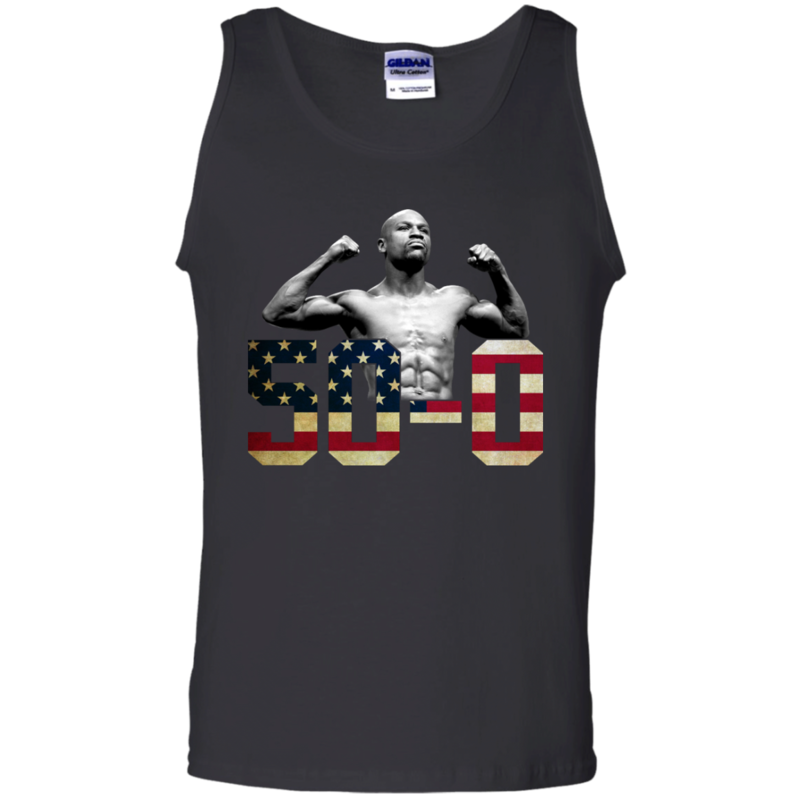 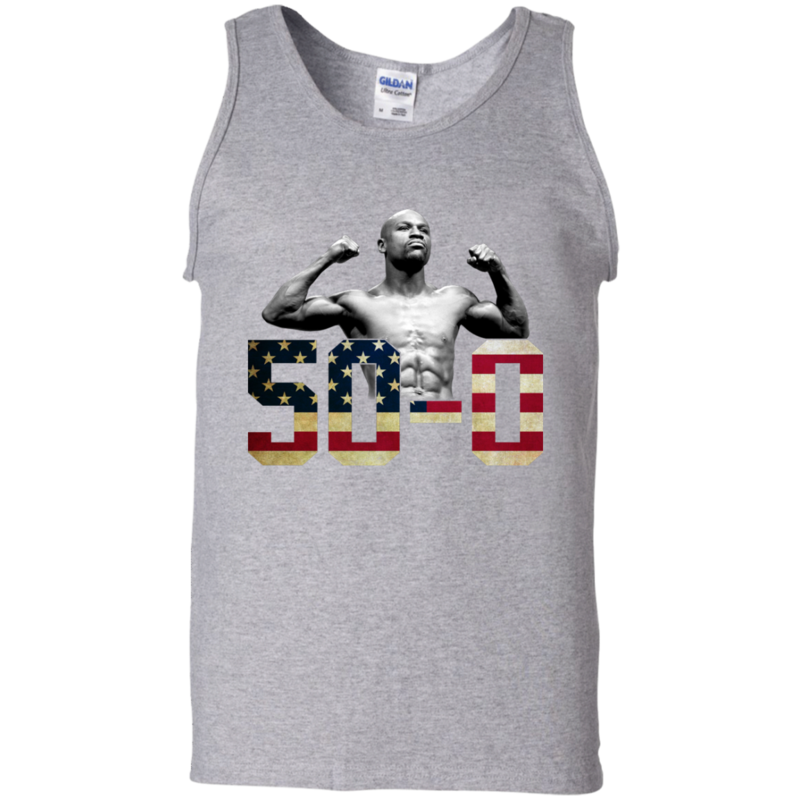 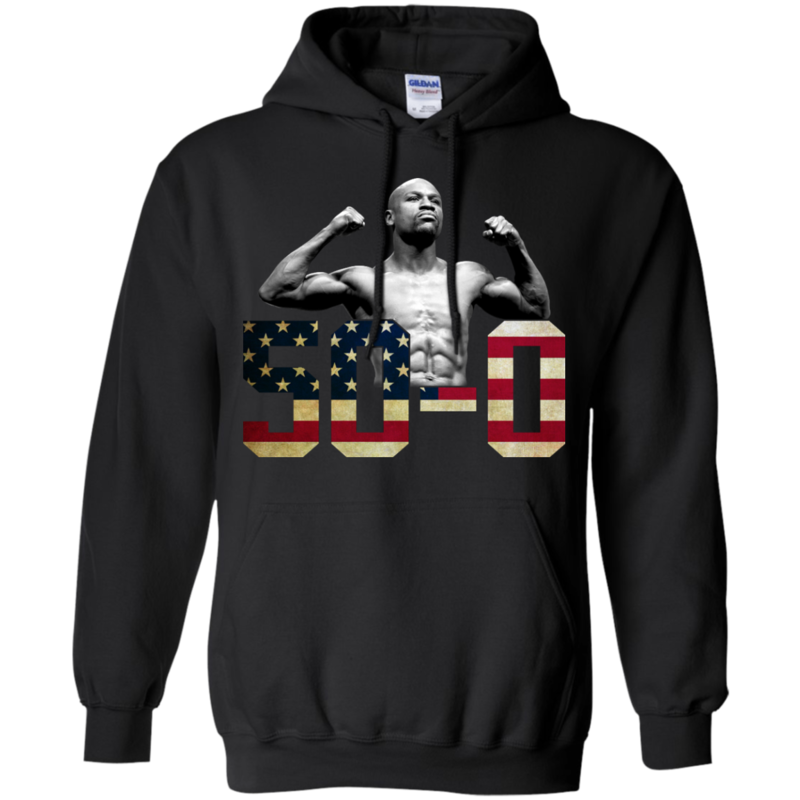 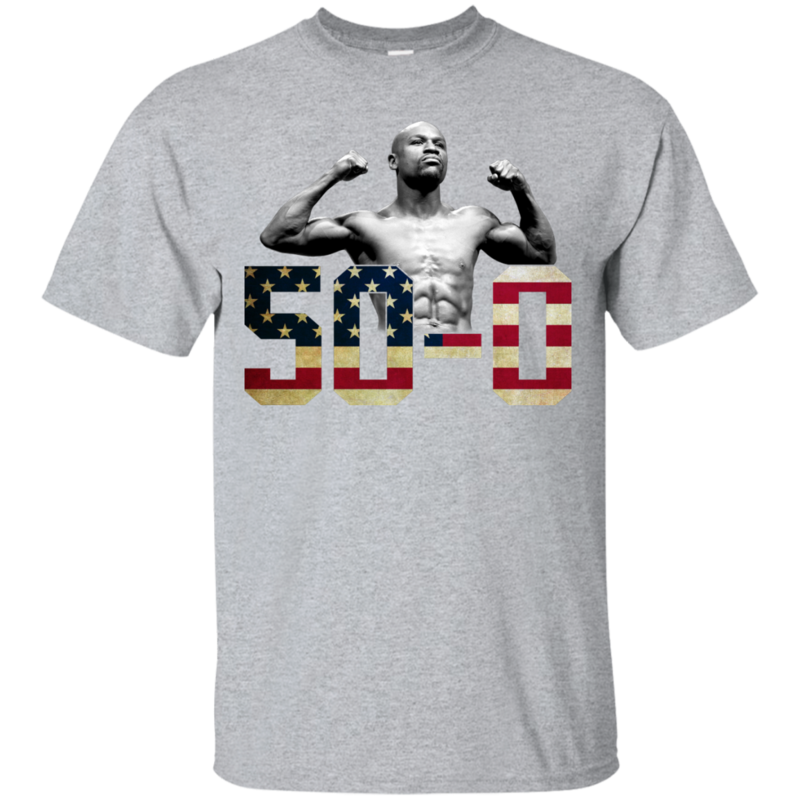 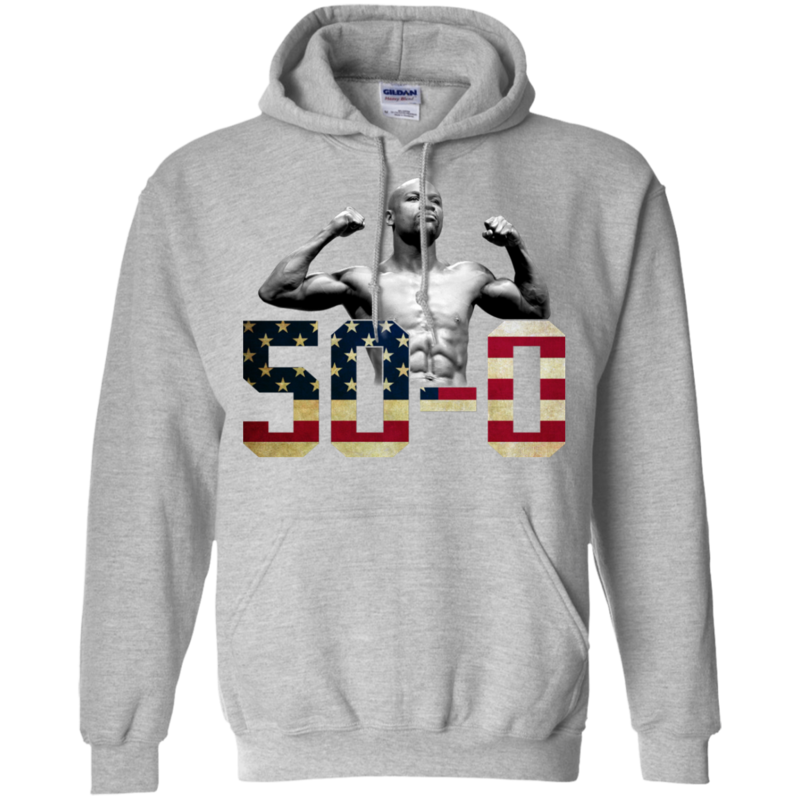 Floyd Mayweather 50-0 Shirt, Hoodies, Tank. 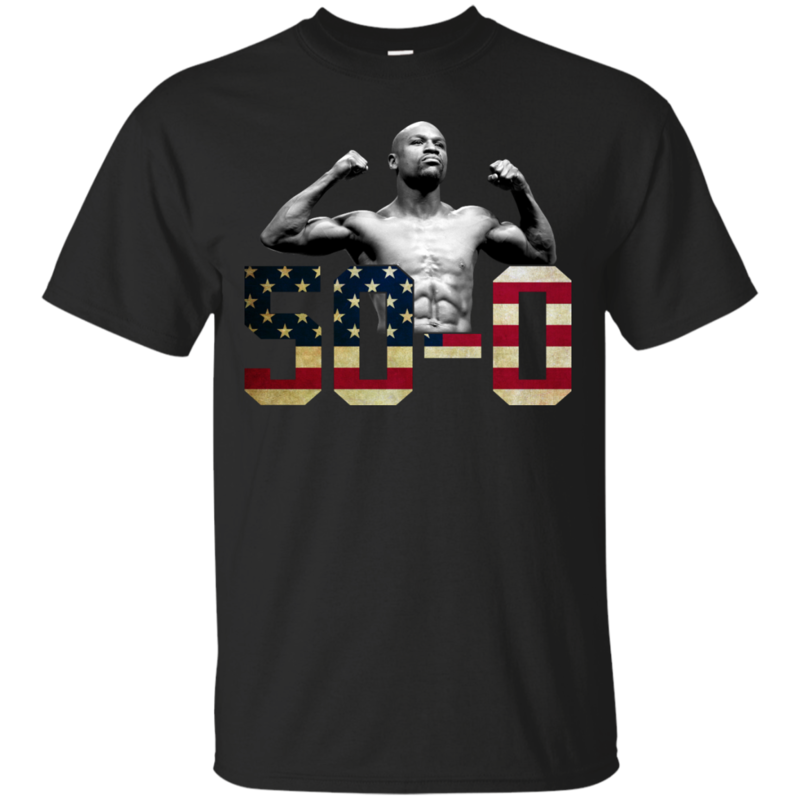 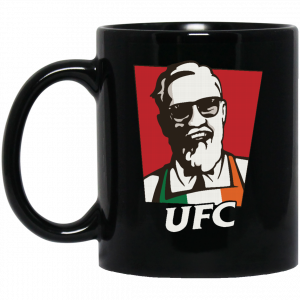 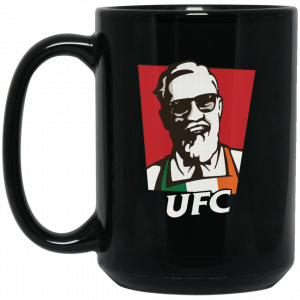 The fighting between Conor Mcgregorand Floyd Mayweather has ended. The winning belong to Floyd Mayweather, in his return from a two-year retirement, Floyd Mayweather improved to 50-0 with a 10th-round TKO. 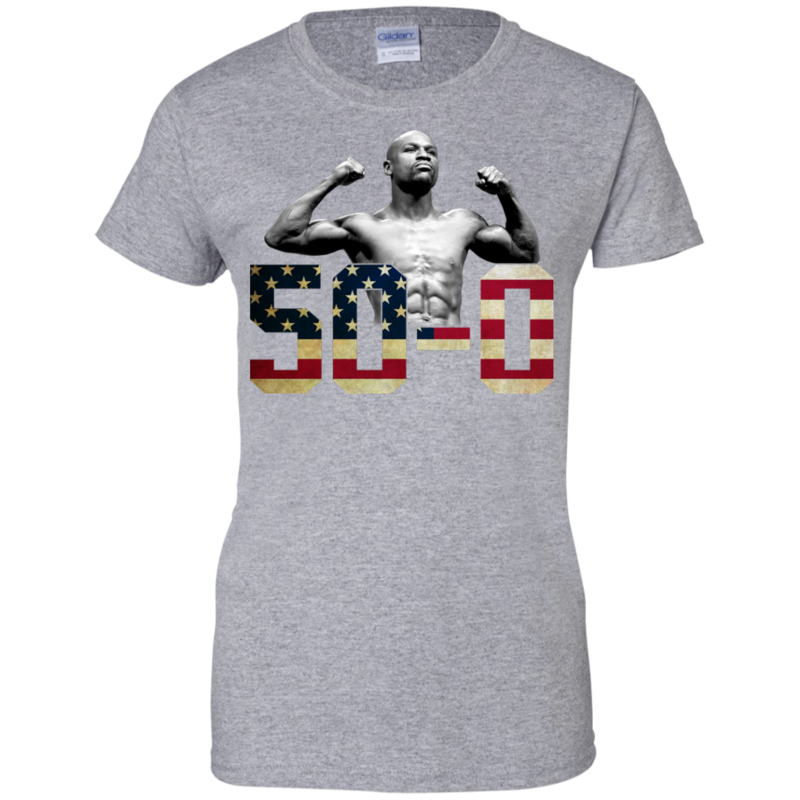 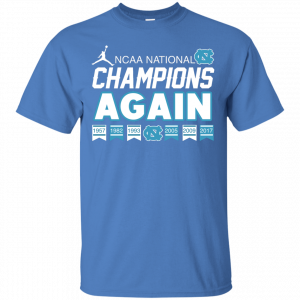 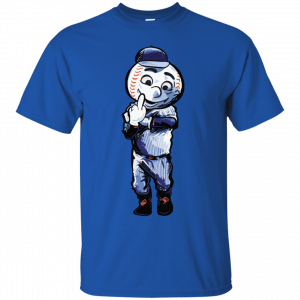 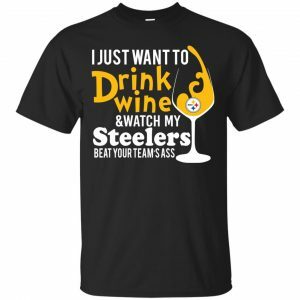 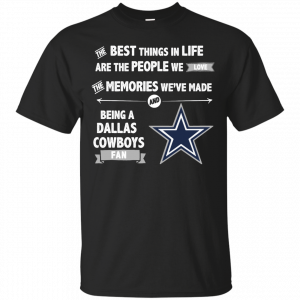 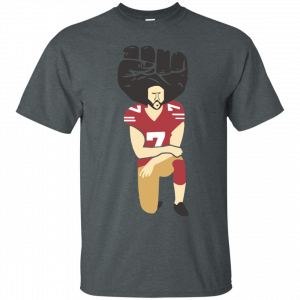 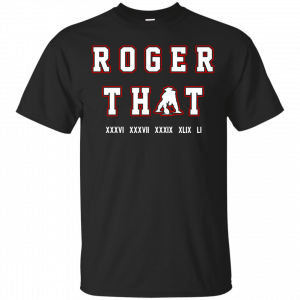 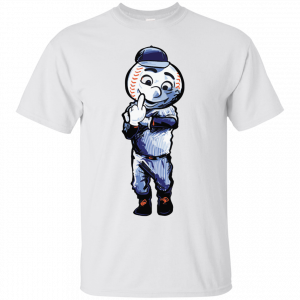 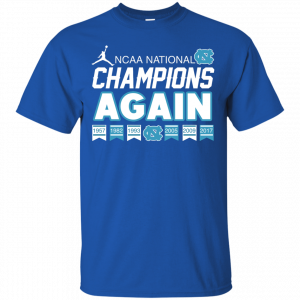 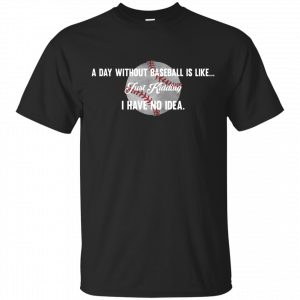 Show your support wih this 50-0 shirt.